What Is The Difference Between Organic And Direct Search Results? People throw around terms in the search engine optimization world like organic search results and direct search results. But what do they really mean? Is one better than the other? We’ll go into detail about what they mean and what result is better for your SEO and search ranking. The key is to understand where your traffic is coming from so that you can optimize your website to get more overall traffic. Direct traffic is when a visitor comes to your website with no referring website/URL and no referring keywords. This means people came onto your website by either typing your company name into the search bar in a search engine or typed your URL directly. If your website is seeing a growth in direct traffic some of the common places this could be from your employees. These people know your website and visit it frequently. They mean to come to your website and if your website is used to login to a portal or something to that extent, then that is a common culprit. Your direct traffic could also be coming from your customers. If your customers are looking at your services or products and doing research before they make a buying decision, this could also contribute a lot to your direct traffic. Organic traffic is when someone searches keywords in a search engine and finds your website through the keywords. This also doesn’t include paid search ads. People typically trust a search engine’s top results more than a paid advertisement that they see. 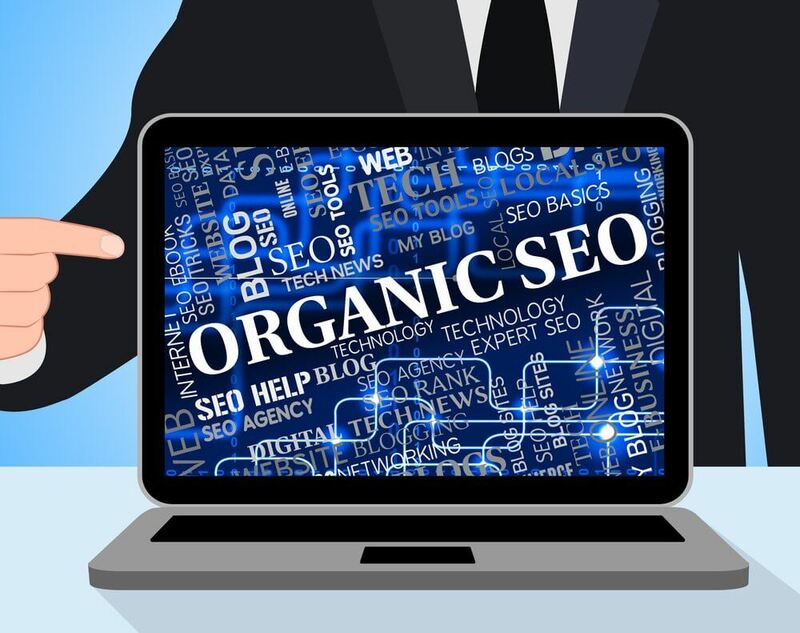 Organic traffic is largely contributed to SEO – meaning that your website has keywords throughout the content so people can search those keywords and find you that way. Looking at and evaluating your traffic and where your traffic is coming from every month is a great marketing strategy because you can create content around what you want to be found for – but aren’t. When you are updating your website on a consistent basis – by adding blogs or updating content you are able to track your search traffic and alter your strategy based on the results. If you are unsure about how to tell where your website traffic is coming from you can read our blog. Or if you have questions about your website traffic and your keywords that are showing up on your reports – contact the SEO experts! We can help you evaluate your website so that you can increase your organic traffic and find new customers. You can call us at 857-526-0096 or contact us on our website.